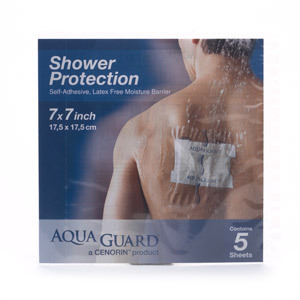 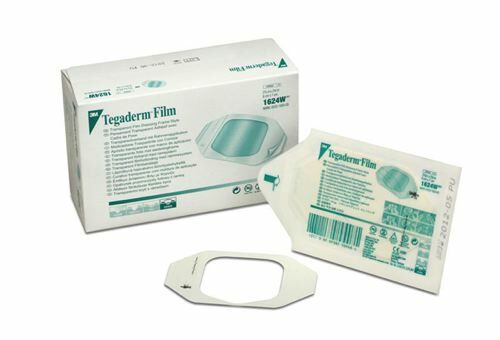 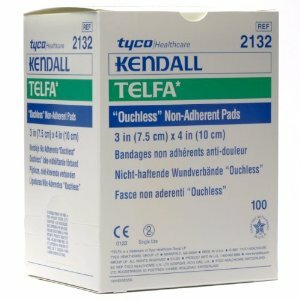 Tegaderm Film Dressings are designed with a highly breathable transparent film to cover and protect IV sites while providing continuous observation. 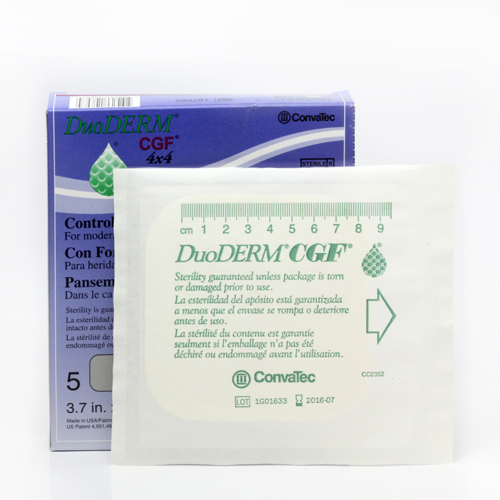 There are several other types of DuoDERM® products available, inquire about special ordering, many can be shipped to the store next business day. 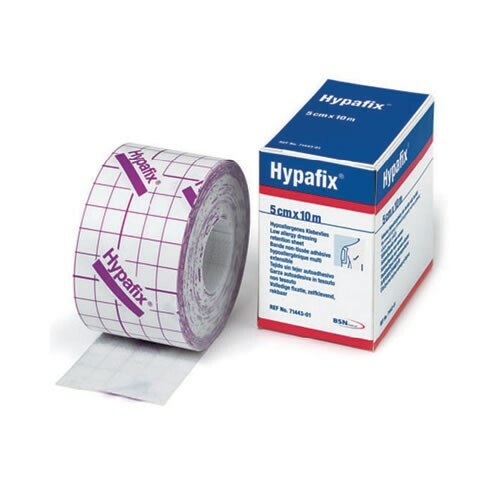 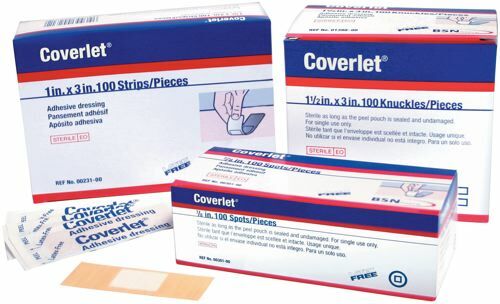 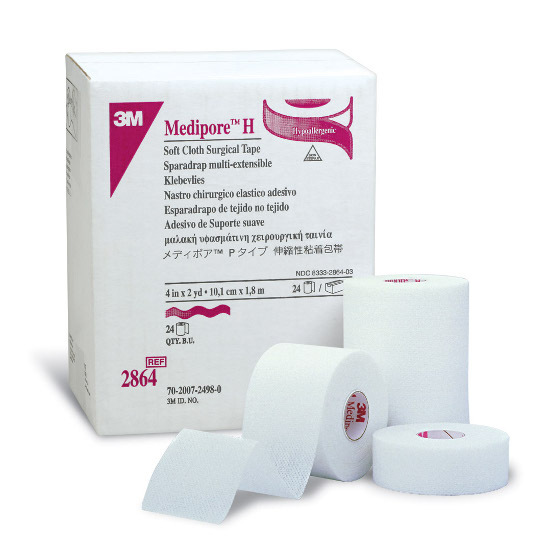 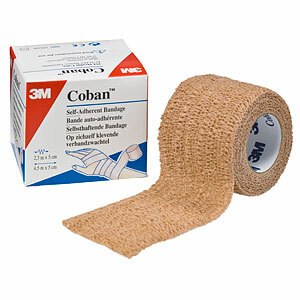 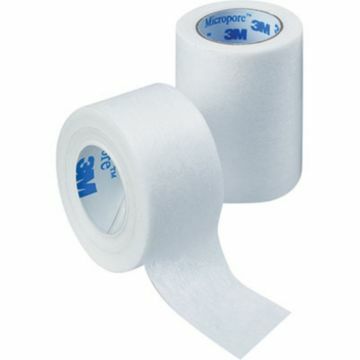 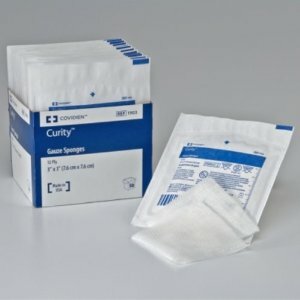 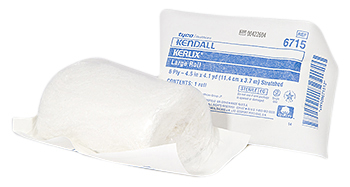 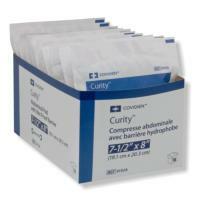 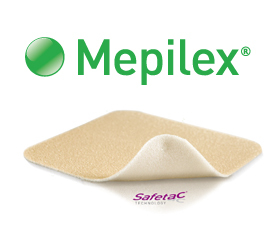 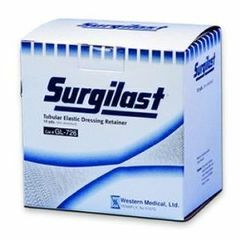 Mepilex is a soft and conformable foam dressing that absorbs wound fluid but keeps the wound sufficiently moist.